Hormones are the most potent chemical messengers in our bodies. They assure that everything runs smoothly and that your rhythm stays in sync. They control most bodily functions that range from basics like hunger and metabolism to more complex processes like reproduction, emotions and mood. It is normal for hormones to fluctuate some but when they fluctuate outside the normal parameters they become imbalanced and lead to an uncomfortable array of symptoms and health problems. 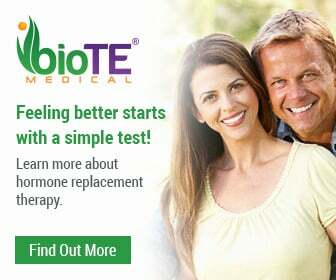 At All About You Medical Spa, Dr. Christine Gould offers an all-natural, bio-identical hormone replacement therapy – BioTE® Hormone Pellet Therapy. In fact, she is the number one provider of BioTE® Hormone Pellet Therapy in the northest. 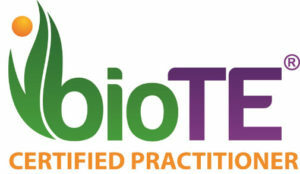 BioTE® Hormone Pellet Therapy is a plant-based hormone therapy that uses no synthetic hormones. Bio-identical hormone replacement therapy is a way to identically replace the hormones men and women lose over the course of their lives. Balancing hormones in this natural way helps patients learn more about this hormone replacement therapy utilizing BioTE’s method of pellet therapy. 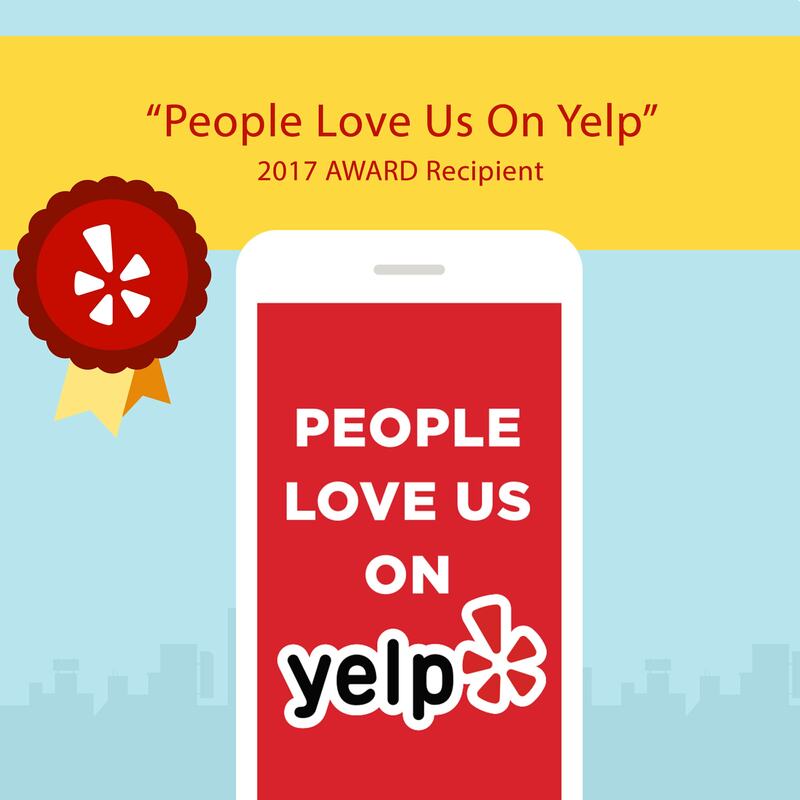 Contact Dr. Gould today to schedule your hormone therapy consultation by calling 203.292.5559 or by Requesting an Appointment online. What Can Pellet Hormone Therapy Help With? The following are the most common symptoms of hormone imbalance. Hormone replacement therapy (also known as HRT) augments the body’s natural hormone levels to rebalance hormones. The goal of this treatment is correct your hormone imbalance as well as any ailments that you are suffering as a result of your hormone imbalance. Hormone replacement therapy is a proven and effective way to balance imbalanced hormones.